The A. B. Freeman School of Business welcomed six new full-time faculty members to the school for the 2016-17 academic year. and his HBA from Western University. 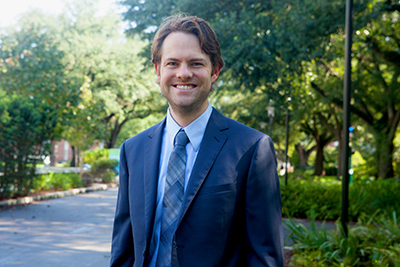 Assistant Professor of Management Scott Kuban joined the Freeman School from Texas A&M University, where he received his PhD in strategic management. 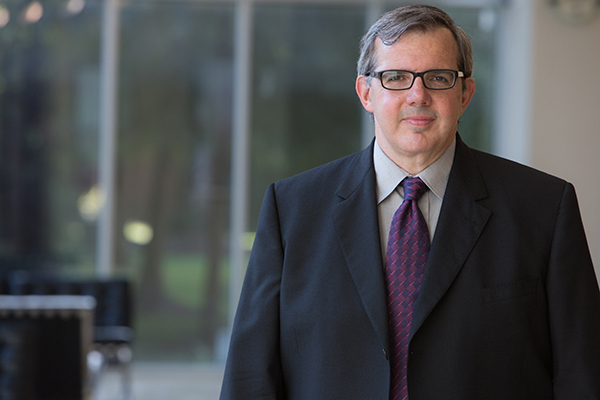 His research focuses primarily on two topics: entrepreneurial differences and top managers. Entrepreneurial differences include those between entrepreneurs and professional managers, as well as differences between smaller, recently formed firms and larger, more established firms. In investigating top managers, Kuban has examined CEOs, executives and the boards that oversee them in areas such as political activities and social capital. He has done research for both the Department of Defense and the White House Office of Science and Technology Policy. His work has been published in the Academy of Management Annals. Prior to pursuing graduate studies, Kuban worked for two Fortune 100 companies, the federal government and several tech startups, including his own. He also serves on the board of a nonprofit foundation. He has a bachelor’s degree in business administration from the University of Tennessee. research from Columbia University and a bachelor’s degree in Industrial Engineering from Korea University. 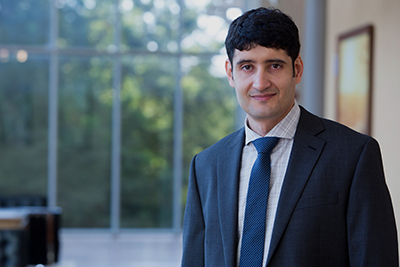 Assistant Professor of Finance Morad Zekhnini joined the Freeman School from Rice University, where he earned a PhD in finance. His research explores the interaction between aggregate economic factors, financial markets and asset prices. His dissertation investigated how the labor force can affect the risk exposure of a firm. Zekhnini also holds a BS and MS in computer science from Suffolk University and an MBA from Rice University. Yuchen Zhang, assistant professor of management, received his PhD from the University of Colorado Boulder. 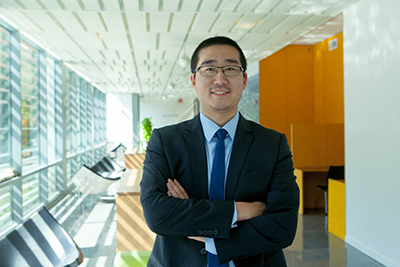 Zhang focuses his research on innovation, strategy and entrepreneurship. Specifically, he investigates two interrelated themes: Knowledge and innovation in various types of organizations, and innovation and patenting in China. Zhang studies the intersection between strategy and innovation at different levels (firm, project, individual and patent), and he uses econometric methods combined with computational techniques to study the antecedents, processes and implications of organizations’ strategic decisions by drawing from theories of knowledge and innovation. He holds a bachelor’s degree from Huazhong University of Science and Technology and a master’s degree from Penn State University. Timothy West, professor of practice in accounting, joined the Freeman School from Northern Illinois University, where he served as the Grant Thornton Professor of Accountancy. He teaches in the area of management and cost accounting with an emphasis on resource allocation methods, performance measurement and the development of key performance indicators. Over the past 15 years he has worked closely with the U.S. Army Medical Command to examine the efficient and effective delivery of health care to soldiers and their families around the world. 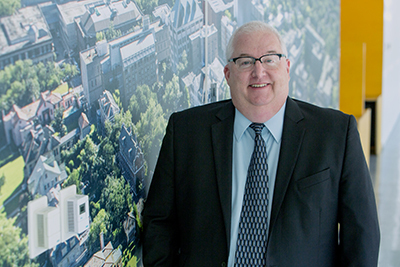 He began his career with Touche Ross (now Deloitte) in Kansas City. 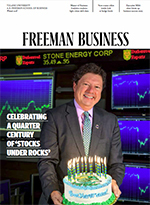 After almost eight years with Deloitte, he became director of finance for a regional manufacturing firm, where he worked for another eight years before pursing his PhD at the University of Tennessee – Knoxville. He has published in both academic and practitioner journals, and he has received numerous teaching awards, including the 2013 Illinois CPA Society Educator of the Year Award. 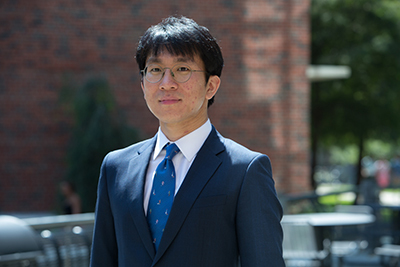 Hae Sang Park, visiting assistant professor of management.